Inspired from the cutting edge of bamboo, the brand new Gingko Edge Light Alarm Clock is very unique and a must-have edgy design. 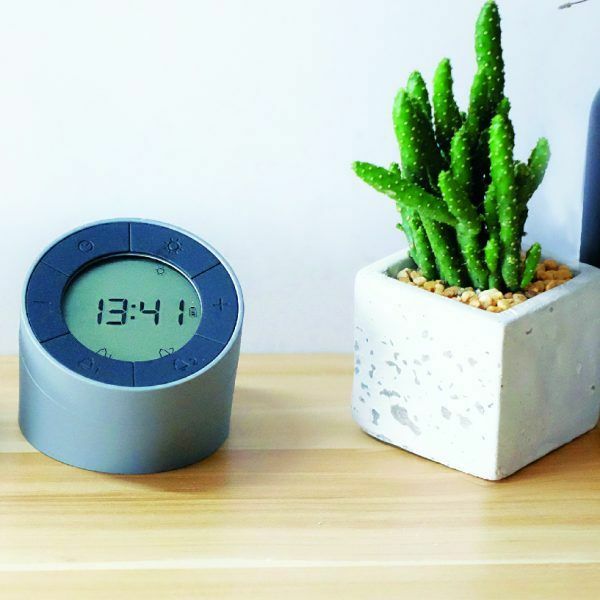 It’s a smart and stylish space saving way to have a clock and a light at the same time either on your bedside or office table, or even simply fancy a nice travel light and clock. When used as an alarm clock, the Edge Light Alarm Clock is very easy to use and set up thanks to its great ergonomic design. 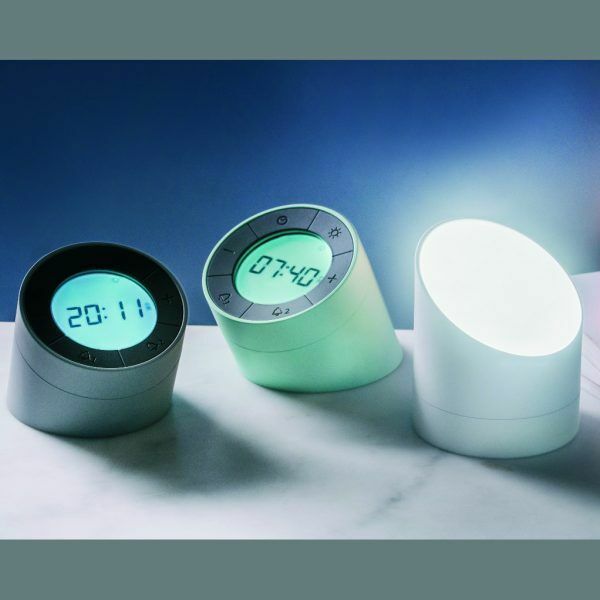 Powered by in-built rechargeable battery (USB charging adapter lead included), the Edge Light Alarm Clock is featured two alarms with shake snooze and dimmable soft screen light, so you can nicely see the time at night when needed whilst not disturbing your sleep. 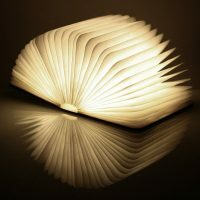 To turn off the alarm, just simply flip it over and it will instantly turn itself into a warm soft and cosy dimmable ambient light. 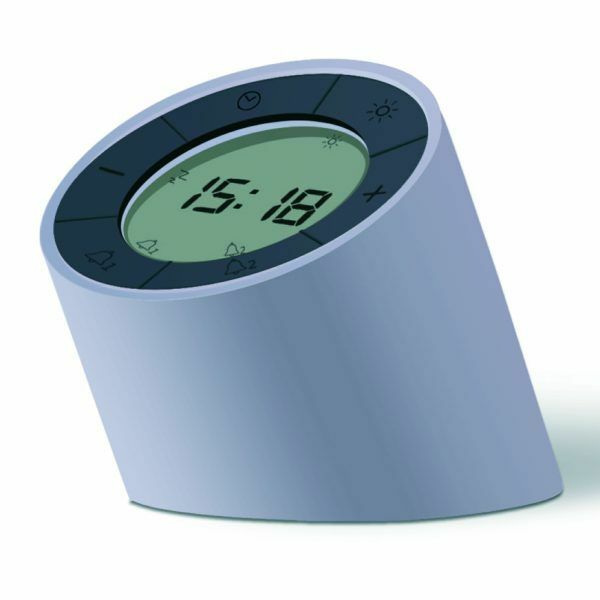 The Edge Light Alarm Clock is modern, functional yet stylish with great design. Tags: clock, cutting edge, tech.